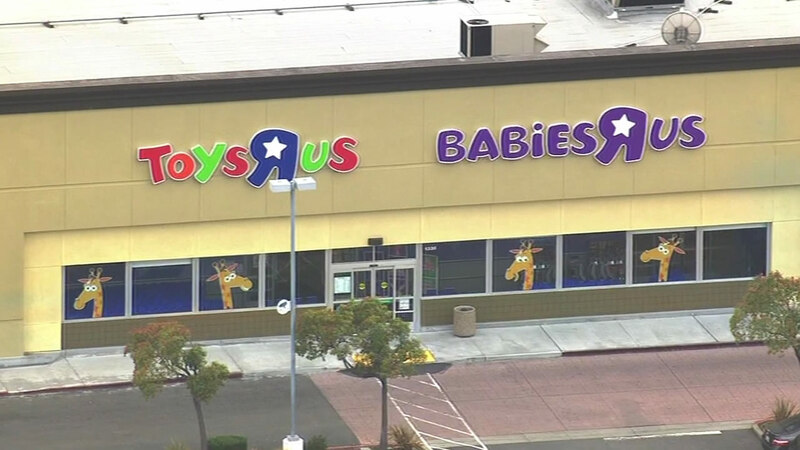 SAN FRANCISCO (KGO) -- If you're looking for a job this holiday season, fill out an application to work at Toys "R" Us in the Bay Area. The chain announced it's planning to hire at least 40,000 people at its stores and distribution centers nationwide this year. The company is holding a hiring fair from 11 a.m. to 7 p.m. Thursday at all five of its Bay Area locations, but those locations will continue to hire through December.